a Fantasy Reader: 2015 Gemmell Legend awards - the winners! 2015 Gemmell Legend awards - the winners! The winners of the 2015 David Gemmell Legend awards for Fantasy were announced earlier this week (with a total of 36 759 votes). A couple of weeks ago, I posted my picks (in bold and italic) and my predictions (underlined). It seems that I was way off with a score of 0 out of 3. 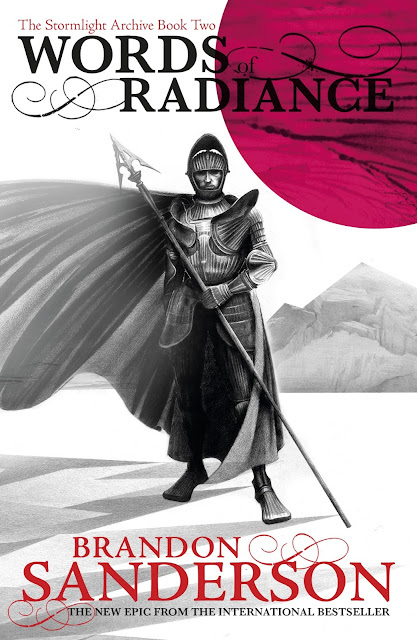 I'm not really surprised by Sanderson's win for the Legend even if I thought that Lawrence was gaining in popularity and delivered a solid novel. My biggest surprise came from Staveley's win. That's nice. What do you think?